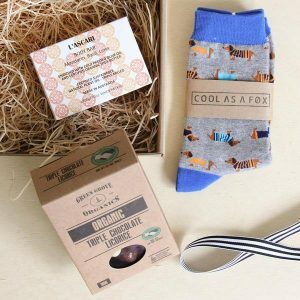 Someone says: “We want to see you at our tiny celebration for our 7-year-old boy…”, you hear: “We need need a perfect gift for our child from you – now!”. We hope that you love that little angel (even if he is an incarnate of Evil with his endless energy and the struggle for destruction). However, even a passionate love to a boy of seven does not guarantee that you know the items that this boy will love to get. That is why we are here to protect you from the tears and the child’s disappointment because of your awkward box of candies and a toy that he already has. We have made a little research and discovered that almost all the children adore everything that is maximally involving, funny, creative, and colorful. 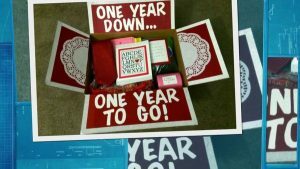 Thus, we have designed our collection of presents for boys, basing on these criteria. Beware! The collection is really big, so take your time reading this. Be sure that your time will not be wasted and you will definitely find something useful for the boy, who you are going to greet. Now we ask you to forget about all those stereotypes that the sloths are the creatures of a true laziness. Children see only their cute and fluffy paws, big and kind eyes, and long arms that seem to hug you right now! 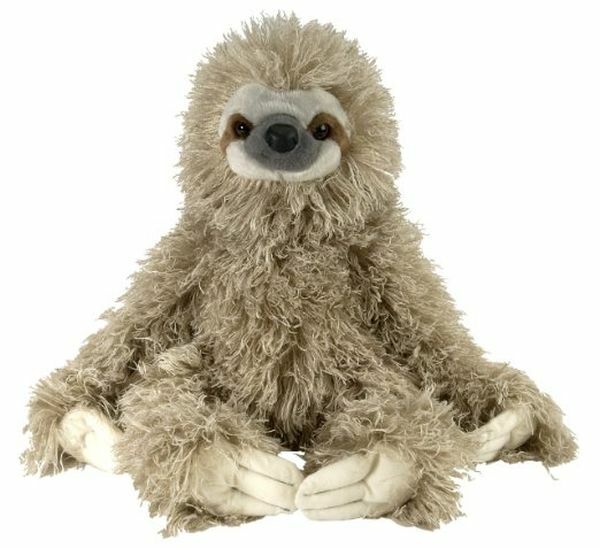 It sounds so nice that even an adult will see the adorableness in the sloths… Well, at least in toys. Just imagine how happy the boy will be when receives such a softie! This toy is highly detailed, extremely sweet, and funny with the long arms that are designed to make any child smile. A Wild Republic sloth can become a perfect friend to a boy of seven, so you will not go wrong if decide to present this very item! The real hedgehogs seem to be too spikey to touch them. However, they are so cute that almost make us dream about their tiny bodies in our hands! The toys can help anyone to release such dreams. Ultra soft and amazingly cute – these words are the best to describe this thing. 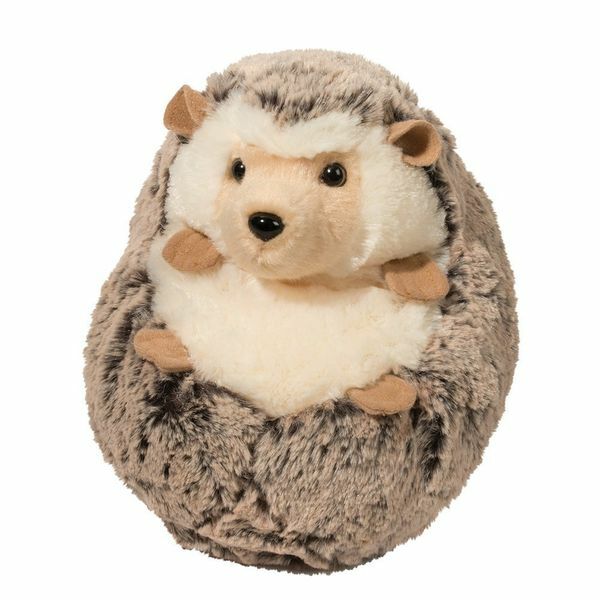 The large hedgehog can wow even a boy with an army of plush toys, as this very animal has distinctive facial expression and posture that speaks to anyone, who sees it. Forget about those boring teddy bears and present a unique toy to the boy! We are sure that you know who she is. This cat has captured the hearts of the Internet users long ago, and still keeps it in the paws and claws. There are a lot of stuff with the Pusheen imprints on it; but what can be better than Pusheen by herself? If you think that the best toy for boys is the army of plastic soldiers – you might be wrong. These energetic children cannot remain indifferent to cute cats. 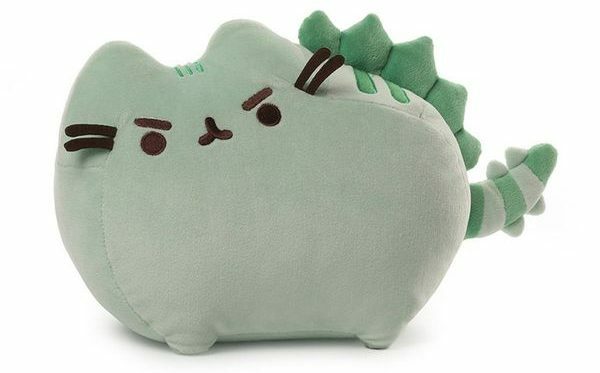 This toy combines the adorableness of a plush item and is a bit more masculine than the original Pusheen toy. 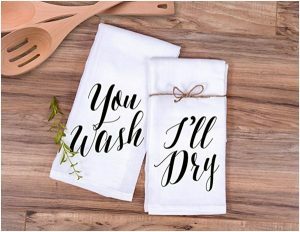 It is easy-washable, appropriate for any ages, and just wonderful. The seventh birthday is a very important day! A child becomes closer to the adult life and starts to follow the parents’ looks and manners. Help the boy to perform this activity and present a cool watch to him! He will be insanely happy to get one of the adult items that his father and mother have! This watch has the silicone band, what is cool, but it is not the only amazing feature. This watch is waterproof, comfortable in wearing, and is made of highly clear resin material. The customers recommend this item for kids 3-15 years old and assure that the boys will love it! If the birthday boy will love to make all the wallpapers in the house turn into the illustrations – help him and present a cool set of markers! 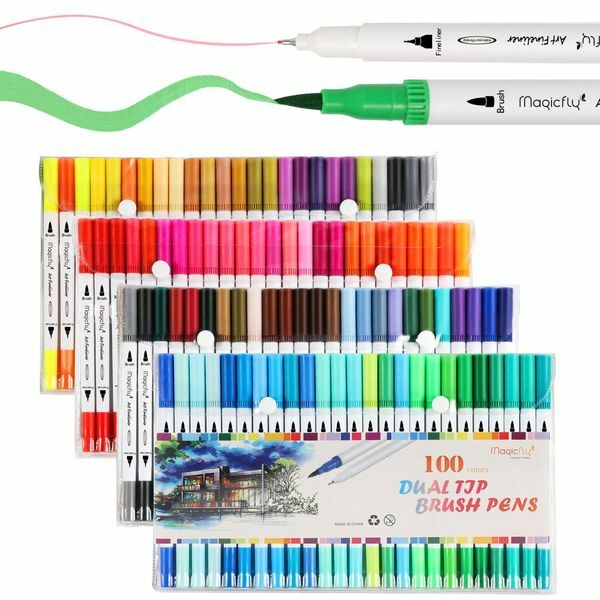 We have discovered that even the professional sketchers use these brush pens in their day to day activity and work, thus they are perfect for anyone, if satisfy the needs of the real painters! They knock off with the colors’ richness, buttery application, and dual tip design! Help developing the little artist with this fantastic set! Some parents hate the ordinary water bottles that are inconvenient – the hot beverages become cold in an hour, and the cold drinks get warmer during a day. Thermoses can solve both of these problems and make it with style! This Spider Man will keep everything in the original state! The double stainless steel this thermos is made of will keep the substances far from leaking and damaging the boy’s homework. Even if the kid will decide to play football with this thing – it will survive. Cannot make a boy take on the slippers? We are sure that he just did not see the slippers of his dreams! Discover the ones that we have picked for you and save the child from cold that waits for him, if he runs across the house with bare feet. 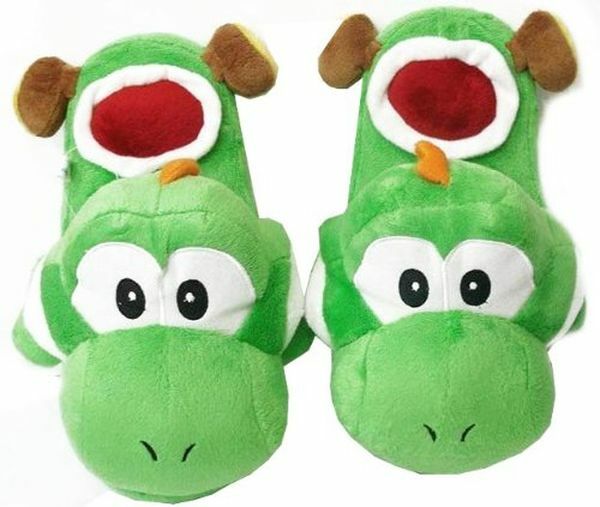 If you do not know the feet size of the boy – take this pair of slippers and forget about the asking and extorting. These have one size fits most, and it is fantastic. Do not hesitate with this feature: a lot of customers have risked and did not mistaken. 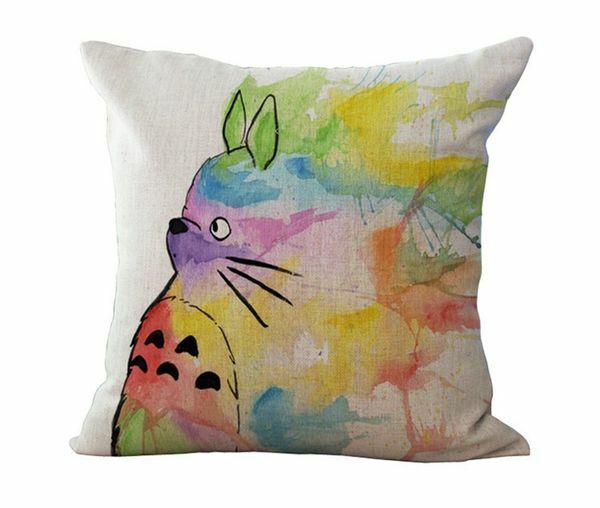 Why throw pillows with the unique imprints are so attractive?.. We can only order and order new covers for them! If the seven-years-old boy loves the soft and pretty things just like we – check the item below and be sure that he will like it. It pretends on the name of the softest pillow in the world. Even if you do not like it as a pillow case – you can pin it to the wall, it will be a good alternative that will decorate the boy’s room. It may sound weird but kids are in love with games! Sorry for this sarcasm – we just could not stand joking, because even the photo of the thing below makes us happy and playful! Wanna know what made us so emotional? Go read the information about one of the coolest mazes on Amason! Amazon rated this #1 kids favorite toy, and there is no surprise, why. Tents and tunnels will impress any kid, even the most active and energized in the world! Soft thick fabric, breathable mesh walls, and flexible padded structure will guarantee the safety during all the playing process. Your boy seems to have a talent for engineering? Or vice versa – he needs a bit of help in solving the engineering tasks? Keep calm, there are a lot of games that will guarantee your kid fun and developing the skills! It is high time for experiments! Kids are the little scientists, who can make everything from anything. We mean the chaos from nowhere. By the way, this kit cannot make a black hole in your house but still can entertain your child, so present this item to him and be calm: 31 pieces with an activity guide will hold the full attention of your boy. Yay, the bath is no longer a boring and time-eating process! Now your boy and you will enjoy any minute of a bath. Throw some colors to the water before jumping in the tum and have fun! One can say that it is not appropriate for children, to take a bath with the bombs made of in known materials. However, the progress shows that there are a lot of high quality things for children that are totally safe and even earth friendly. This set of 300 tablets belongs to such products, and a lot of customers have proved it! You should try this with your kid too! The boy will be able to grow his own habitat – what can be better teaching than this? Such an experience will make him think about the living beings, taking care of them, and develop the concentration, as any terrarium needs the constant attention. Such items are beautiful both, as tiny silent teachers and decorative elements. 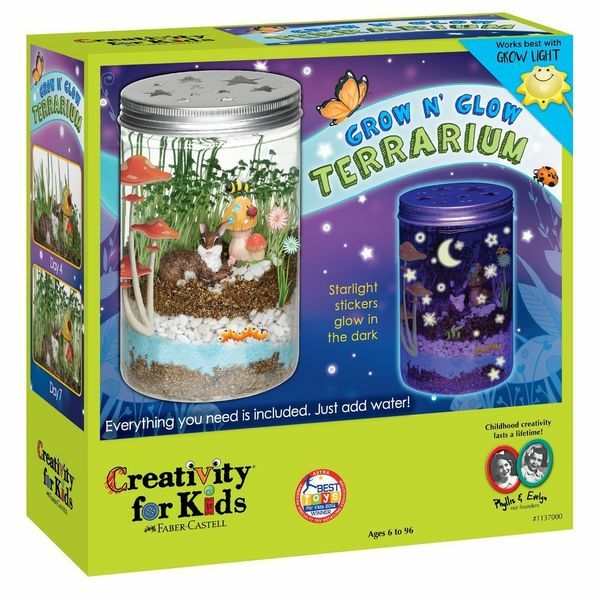 Buying this, you get the complete kit of anything needed: plastic mason-style jar, decorative lid, potting mix, etc. This thing is the mixture of science and art – a perfect example for a boy that everything is connected and can be combined! We made kites in our childhood. Hope that you had the same pleasing and funny childhood. Present these wonderful feelings and memories to your boy; let him feel your attention and love through trying the kites together! The childhood memories are priceless. They should be bright, light, and full of laugh. 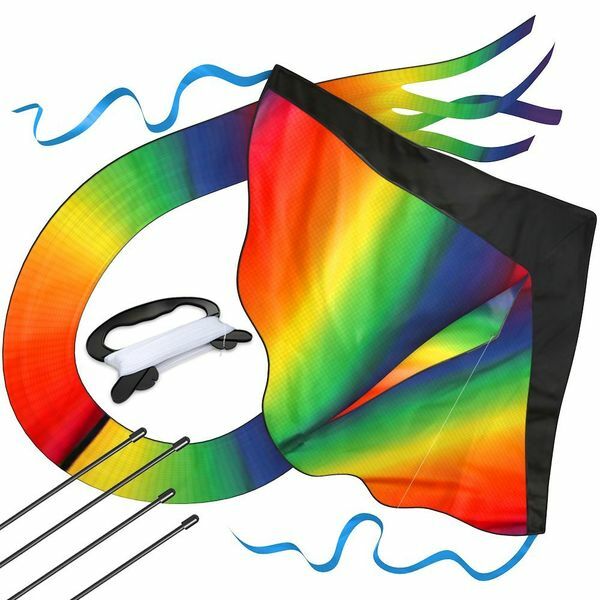 This huge kite with all the rainbow colors on it can make any child jump with a happy smile! The activity with a kite helps developing strength, critical thinking, and coordination. Baseball is the number one game in the US. Well, it is very popular even abroad. 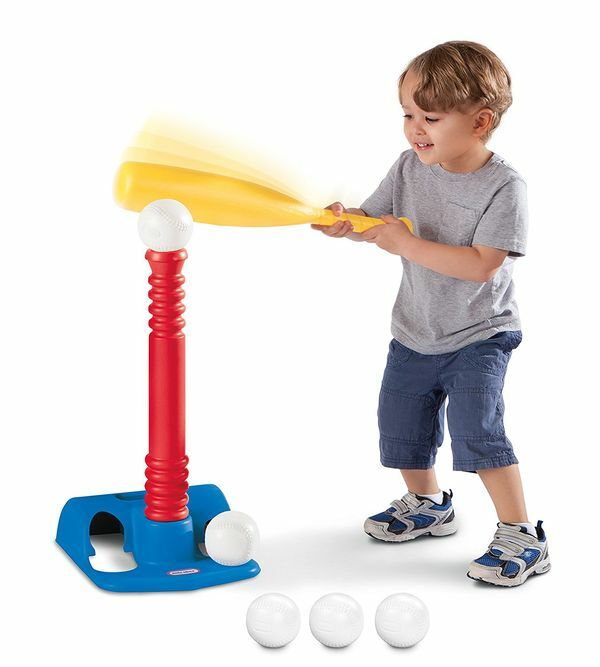 If your family is kin on baseball, and your son or little brother looks at your trainings with the sparkling eyes – it is time to get him his personal training set! If you have such a thing in a house – your home life is saved! Father and son, all the family members, and neighbors can play this! Well, the height can prevent, but who cares? Kneel and play, heh. Definitely one of the best home games ever. And again – concentration! The hyperactive children need a lot of activity to grow healthy and happy. However, you do not need to run across the town with your kid for him to get tired, finally; the brain activity is a great alternative to the physical exercises. Dazzling light, wireless control operation, multiple protections, light weight… The list of its wonderful features is endless. 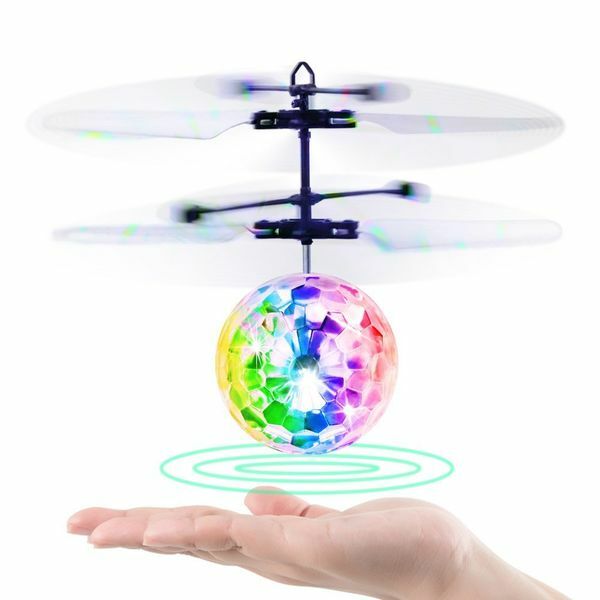 Flying toy is still a great thing but if it is sparkling, easy-to-operate, and safe – you should take this to home and present it to your child. The perception of information is much better when takes place with the involving of all the perception organs. Visual perception allows to memorize every detail. Projectors are not the elements only of the classrooms anymore! The developing of your child is the most important thing, right? Projectors can be used not only for education but for fun too! This item is dedicated to all the lovers of tales. Now you can watch them or see the illustrations to the favorite books. The app that displays not only the images but the texts too, what is really excellent. Introduce your child to classics and encourage his love of reading that will last a lifetime! 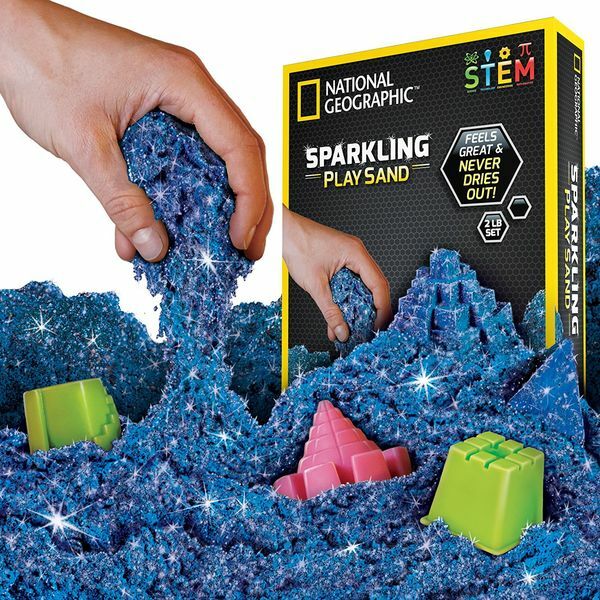 Kinetic sand is an innovative thing that can deeply surprise you. It feels always wet but it is dry! Just imagine how cool it is to form different shapes with sand of insane colors! This item became the relaxation for a lot of adults and we hope that it will bring a lot of happy moments to your seven-years-old boy. Sticks only to itself and not to you! What a perfect thing for mothers – your son will be clean, cheerful, and smiling. 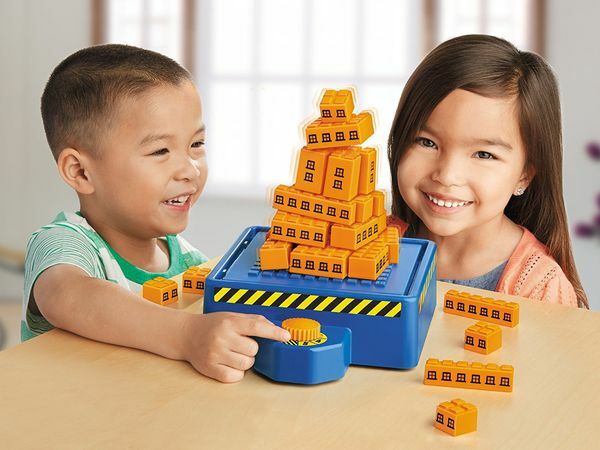 A kid will be able to build castles, pyramids, and more with six molds. Let’s continue the scientific topic. The modern children are so progressive and smart that they need additional improvement of the intelligent skills. However, they are still children and need a bit of fun to develop the personality. We have found a way to help them “grow” their mind with interest. 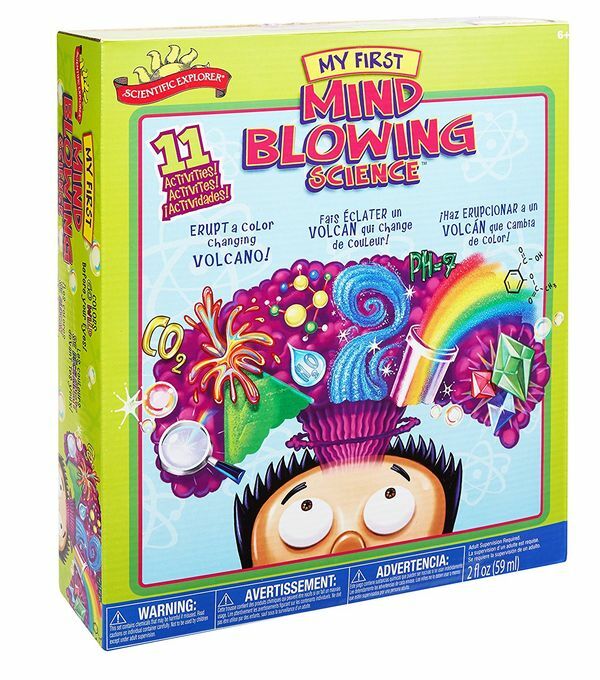 This kit represents a lot of chemical fun! It will reveal how interesting the chemistry can be through simple, yet exciting experiments. We, adults, want this to our collection! Your kid will certainly love this too! There are so many games for kids that it turns into an embarrassment of riches. We are still exploring the Internet, searching for the best games that will be full of fun and meaning. One of such games is near! Just below! 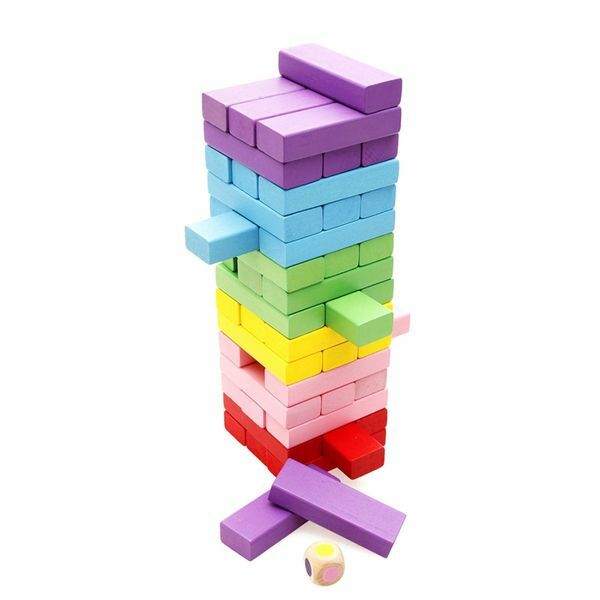 48 building blocks are here to take your time! We have never seen such a bright tower. If you are looking for a perfect family game – here is the end of your journey, as this thing will entertain every person in your house! Line them up to win! 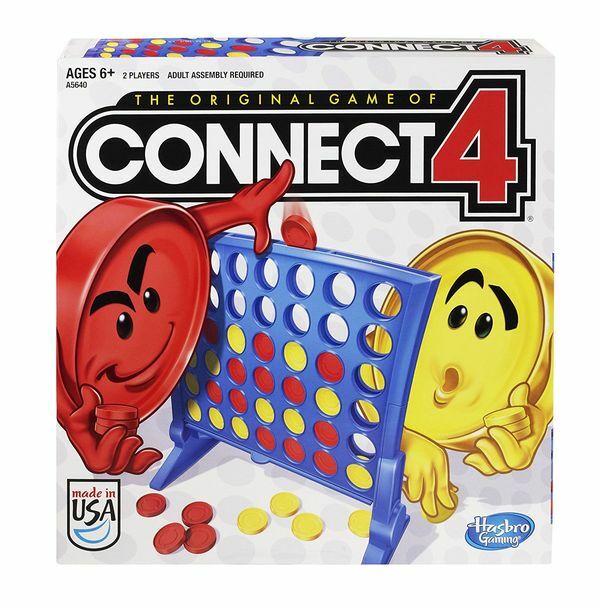 This is the main principle to the “connect four” games. 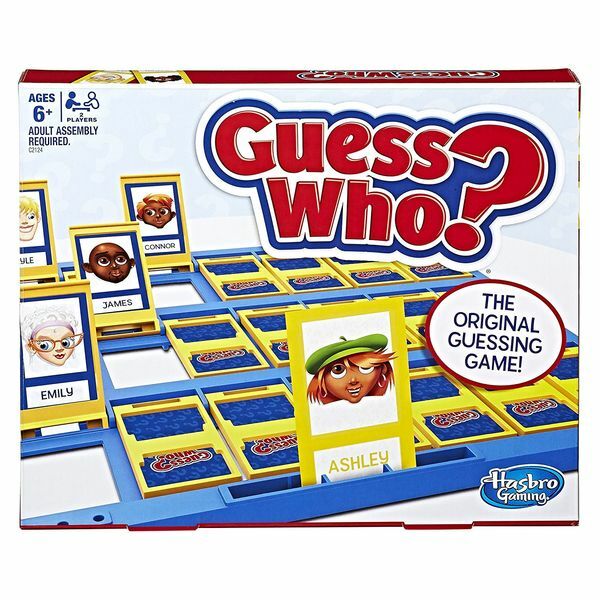 It is one of the simplest games ever but it can involve a lot of people and make them laugh and enjoy every second. Do not think that it is easy to connect 4. You can do this in three ways! A seven-year-old kid will learn that there are always several variants to solve a problem – and he will learn this in a playful manner! Additionally, the competition that any game adds, will enhance the interest and immersion into the process that will develop the kid’s focus. If you do not know what to present – turn to classic. Guess Who game is the winning variant in all the categories! The secret is in a mystery character that can be learned only through questions – and kids adore asking the questions! Wanna try something different from original football and soccer? We present one of the quite interesting toys that becomes more and more popular. 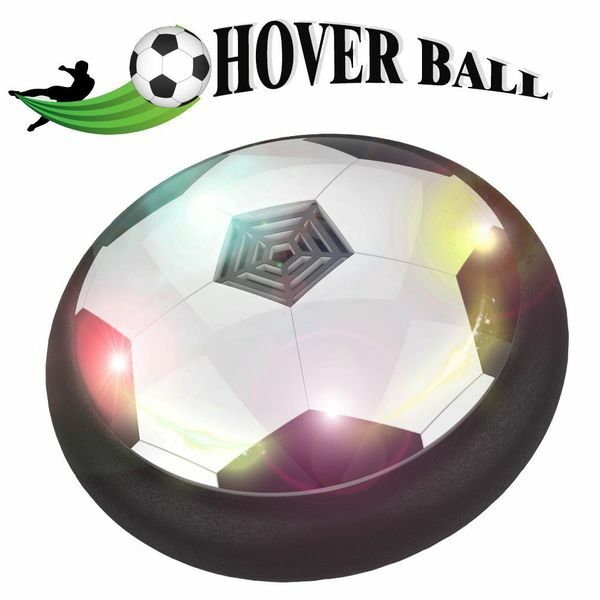 It is hover ball that will certainly attract the attention of your 7-year-old nephew! All strange new toys make children get highly curious and attentive. 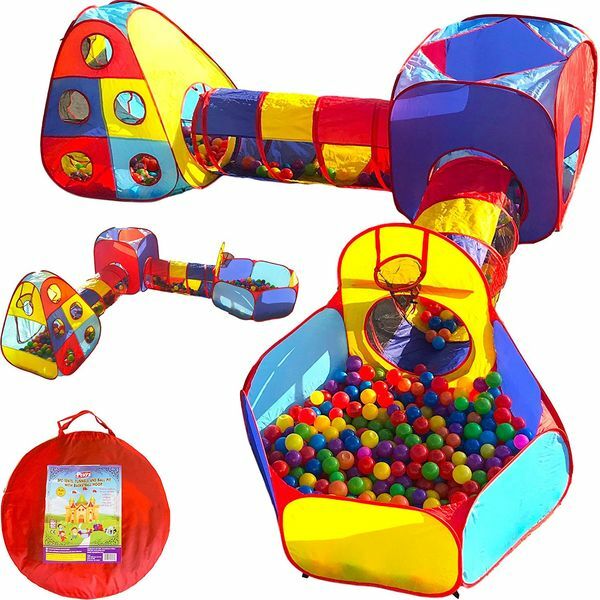 Hover balls that looks like nothing seen before can not only attract but also present a lot of fun! This thing can glide over any smooth surface, is flexible, safe and cannot hurt foot, so your nephew and the house of your brother or sister will remain undamaged. Additionally, this very hover ball has led light that allows kids play with this at night, making the evenings brighter and louder! Learning by playing is the continuous discussion, as only this way can educate children without getting bored. Mechanic toys are a bit more complicated than all the other toys above, so you should notice the level of intelligence and the spheres of interests of your nephew, as such a toy can leave the boy indifferent, and your money and time will be wasted. Prove that learning is fun! 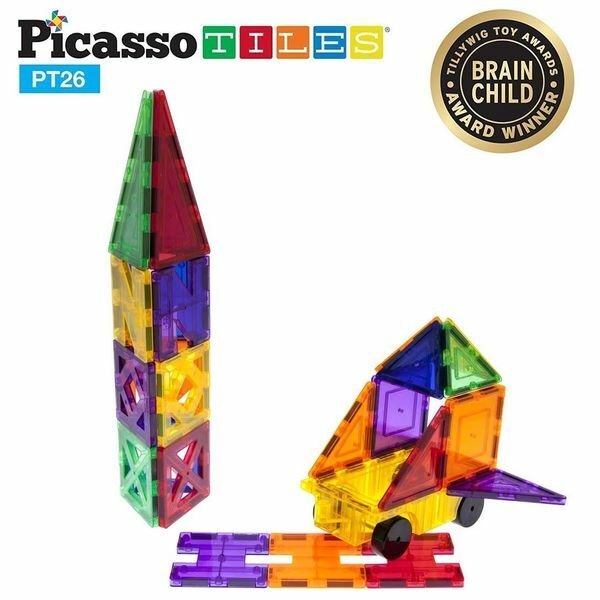 The guys from PicassoTiles are the professionals in proving this, so if you are sick and tired explaining something scientific to your nephew – ask them to help. Children are the best in creativity – and these building blocks will show to your boy that this is the key that opens any door in the modern world, and it should be developed. Present the blocks to a little engineer; let him create a masterpiece! We have dreamt about a cable car for years in our childhood. Sometimes we ask the Universe: why someone did not create such ingenious simplifying everything items when we were kids? The 4M toys are designed to challenge the imagination of kids, and this item is not an exception. 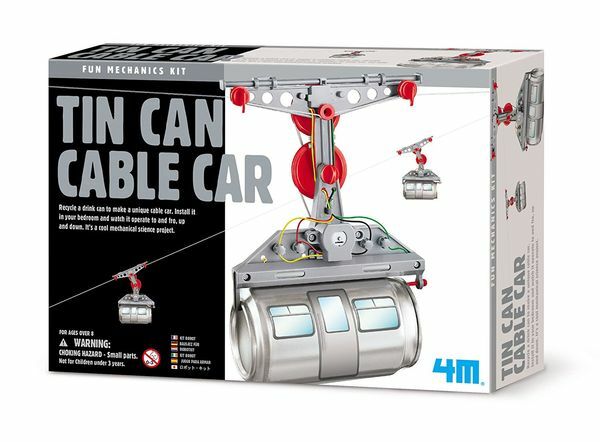 A soda pop can may be easily transformed into a functioning cable car! 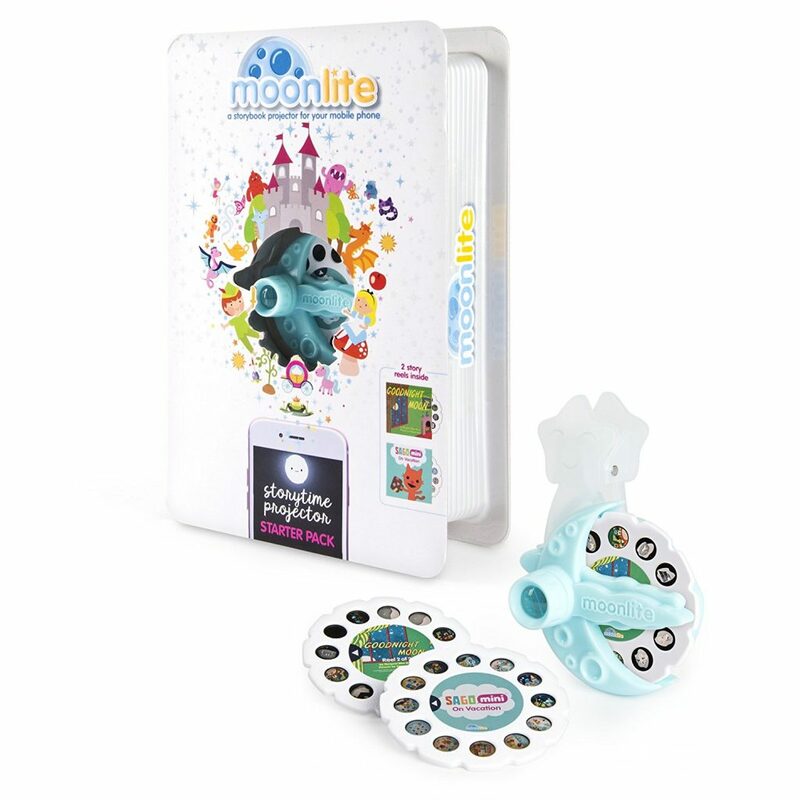 All the necessary items plus a detailed instruction are included into the kit, so buying this, you get the full present for your nephew! Children want run, scream and jump, jump, jump! The one, who jumps higher is the champion! All the tools will come in handy in this competition but if you want your kid be the best in any jumping duel, get him a pogo jumper. 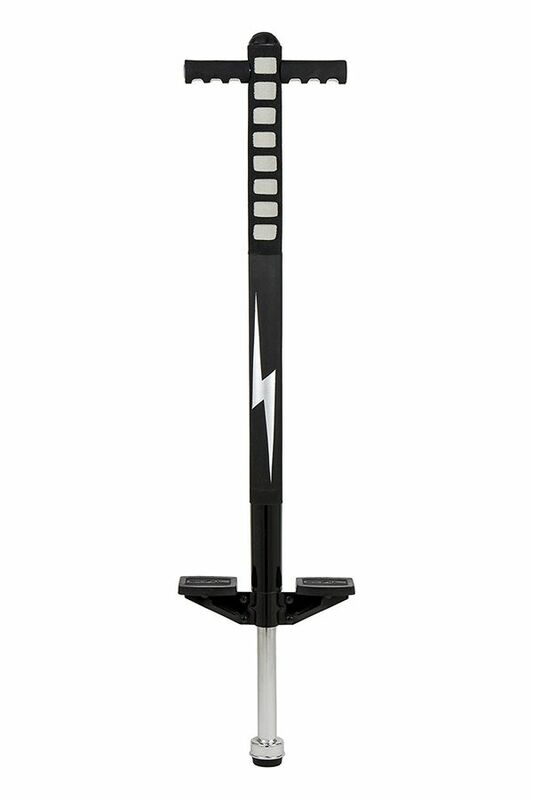 If your kid wants his first pogo jumper – this one will be the right option for him. It is sturdy (metal frame), has soft and easy to grip foam handles (padded! ), and will protect your child from slipping. Stability and fun have never been so close! No matter what temper your kid has – active or passive; he will love Lego anyways. 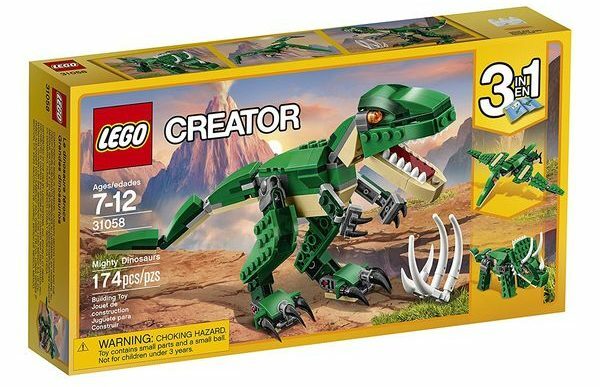 Lego exists for years for an important reason: this company knows what the children and adults need. You can buy any item from them and be sure that a 7-year-old boy will appreciate this. Boys love not only the armies of soldiers. Dinosaurs with huge claws can make them excited too! You buy one set and get the possibility to build three monsters. Additionally, your kid will be able to make the fourth dino, following the special instructions. Even if your boy is brilliant in counting, the skills should be practiced again and again. If you do not want to torture the child with boring repetitions of the same material – take one of educational toys and stop making counting dreadful. 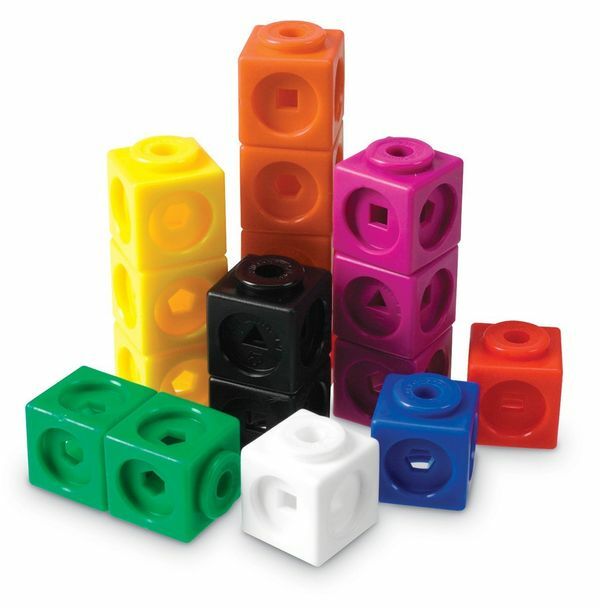 Colorful, perfectly sized to small hands, a lot of connecting ways – you will not need more with this set of cubes! Make the math skills up fast and enjoyable!